Genuine Original Equipment Manufacturer (OEM) parts! This spark plug (part number RJ19HX) is for lawn and garden equipment engines. 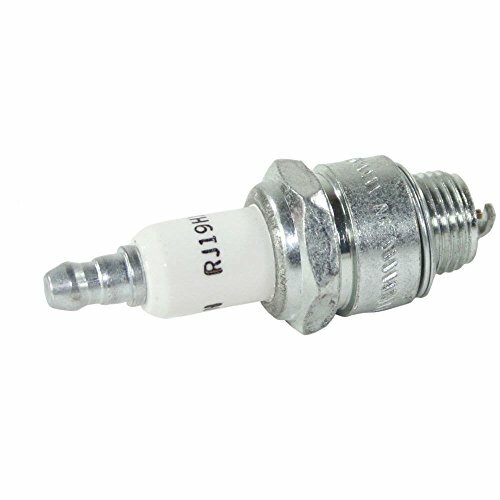 Spark plug RJ19HX produces the spark that ignites the fuel in the engine. Wear work gloves to protect your hands when installing this part. For Briggs & Stratton. View More In Replacement Engines.